Reasons to Join !TTM! 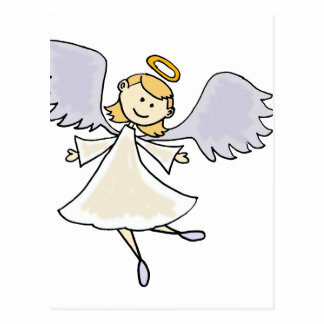 : I am a friendly COD4 gamer who is looking for a friendly clan to participate in game events with members of the same clan that is all I have to say thank you. Firstly you need to read the website and server rules and agree to them both, and secondly I require you to acquire a legit cd key withing 4 weeks. I did a check on your cd key last night whilst you were playing on the stock server, and noticed your cd key wasn't legitimate. 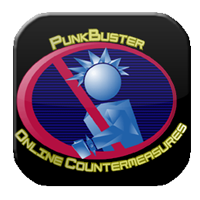 We sometimes apply punkbuster anti cheat settings on our servers, and stream them to GGC and Pbbans which are an anti cheat programs. If I apply those settings you wont be able to play on our cod 4 servers with a generated cd key, plus we would be breaking our team account policy with PbBans. If your happy to accept our rules and get a legitimate cd key within 4 weeks, then your welcome to join our gaming community . Apllication now approved, so welcome to the clan !TTM!Cobra .